Cyber Blue started the day by finishing our last two qualification matches. Although we didn’t do as well as we would have liked to, we were able to continue demonstrating our skills to other teams. We ended qualification matches with an overall record of 7-3-0 and ranked 7th. 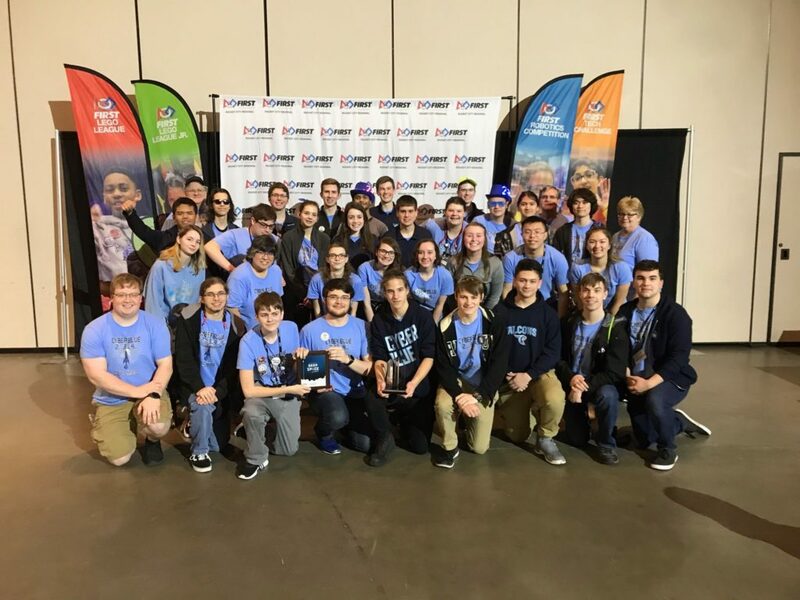 Cyber Blue entered the alliance selection ranked 7th overall, which guaranteed us to pick partners for eliminations. However, we were picked by team 16, the overall 1st ranked team as their first partner on the first seeded alliance. After alliance selections were completed, our first-seeded alliance included ourselves, team 16, and team 4013. Our first round of elimination matches was between ourselves and the 8th seed alliance, consisting of teams 3959, 4924, and 2815. We had some close matches but ultimately won the series 2-0. Our second round of elimination matches was between ourselves and the 4th seed alliance, consisting of teams 1421, 3814, and 2183. Similar to quarterfinals, we were able to win the series 2-0. The final round of elimination matches was between ourselves and the 2nd seed alliance, consisting of teams 364, 4451, and 7072. Unfortunately, after a hard-fought series and a match replay, we lost the series 0-2. 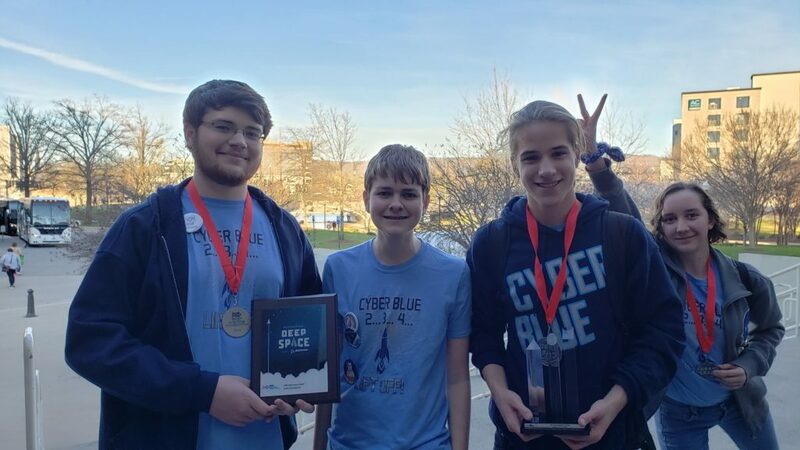 Throughout the entire event, Cyber Blue ended with an overall record of 11-5-0 and ended 2nd place overall. 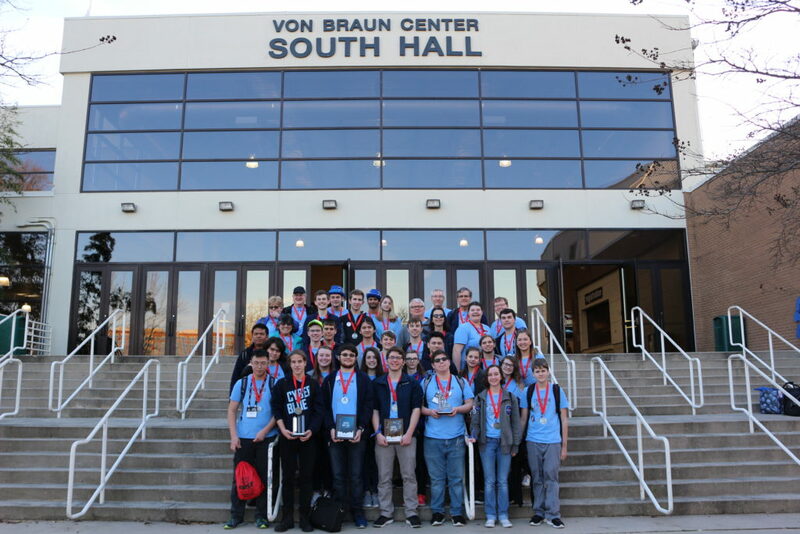 Although we did not win the event, we were able to claim a wildcard position in order to qualify for the world championships in Detroit, Michigan. We hope to improve our robot after this event, continuing to improve our level of competitiveness in order to do well at our future events. 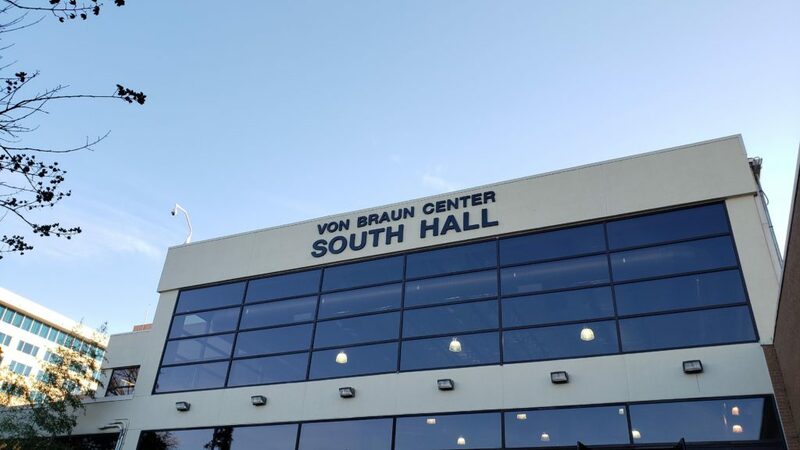 For now, we are preparing for our Center Grove District Competition, which takes place from March 29-30.